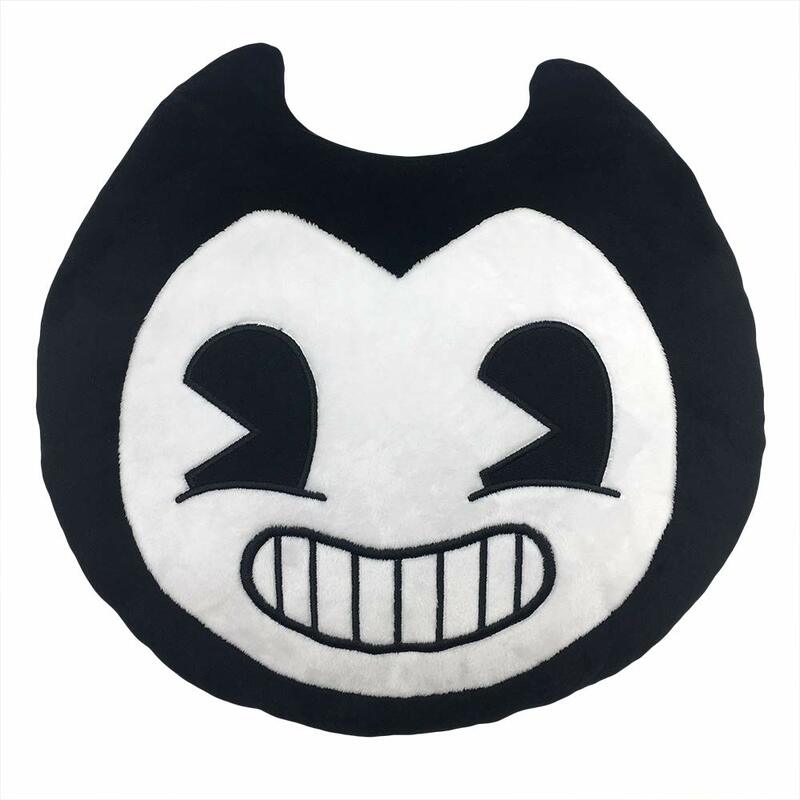 I just happened across the Bendy and the Ink Machine Amazon shop during a late night caffeine-fueled web surfing session. I'd never heard of Bendy, an episodic survival horror game. The game is available on mobile, on consoles including Xbox, PS4 and Nintendo Switch. 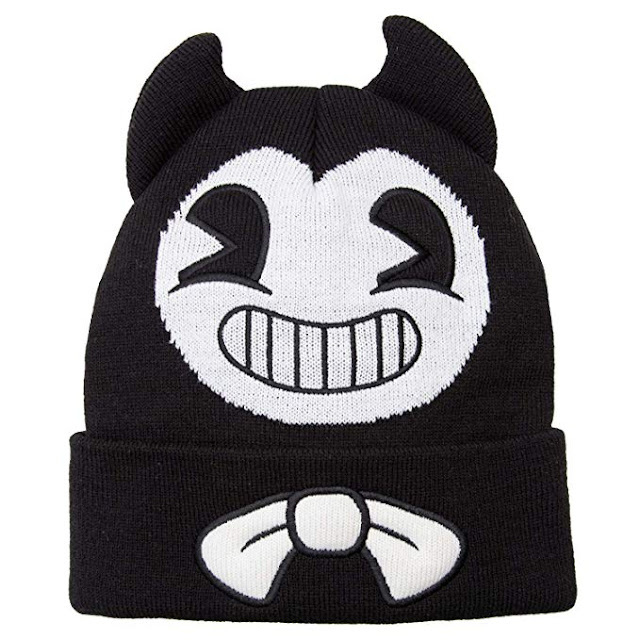 I love the vintage aesthetic, which sort of reminds me of Felix the Cat. 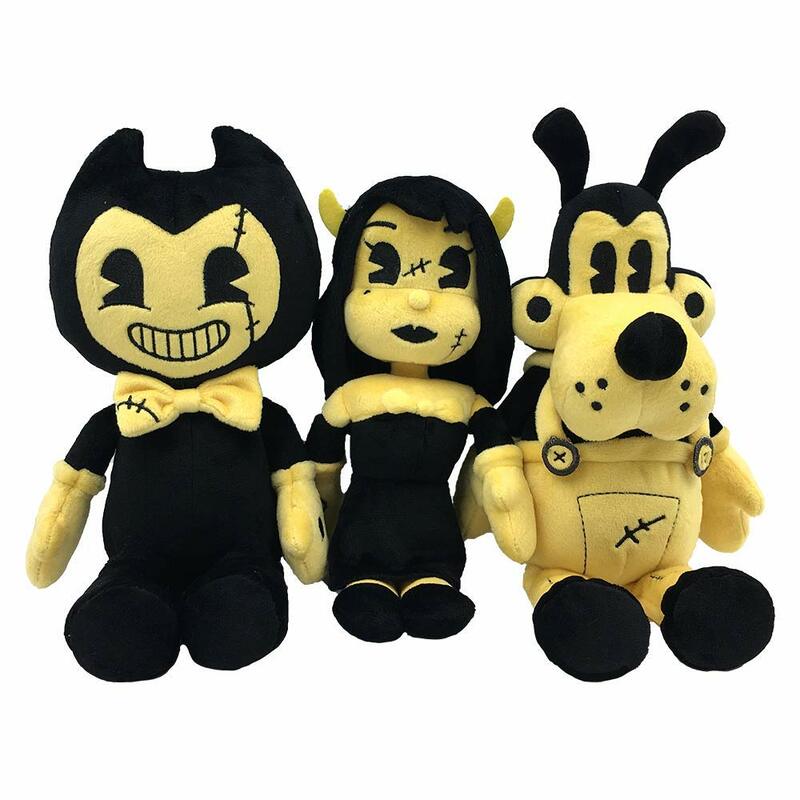 Here's a collection of three Bendy plush toys: Alice, Boris and Bendy. 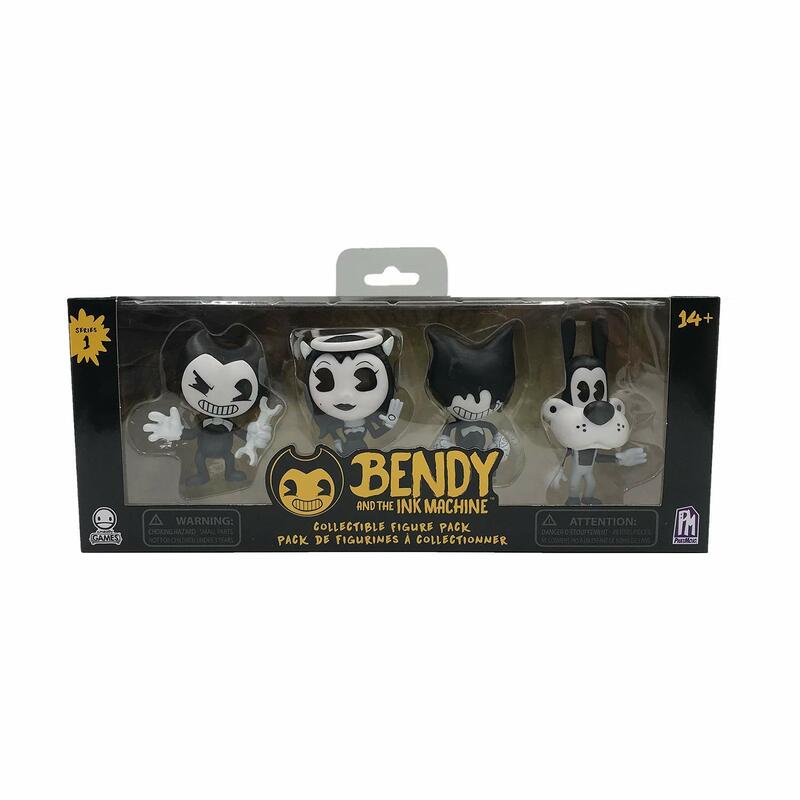 The Bendy and the Ink Machine collectible figure pack includes Bendy, Boris the Wolf, Ink Bendy, and Alice Angel. Should you need to snuggle up and cuddle after a particularly harrowing game episode, here's a Bendy plush pillow. You can keep your head warm this winter with a Bendy beanie. 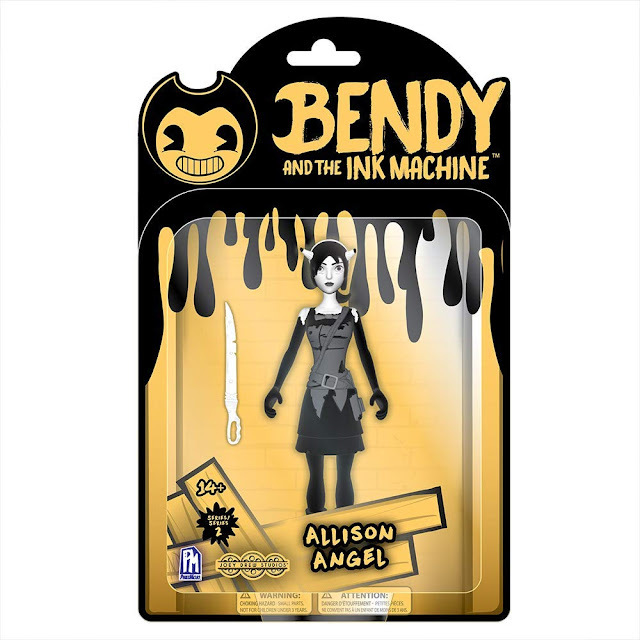 This "Allison Angel" action figure depicts an alternate form of Alice. 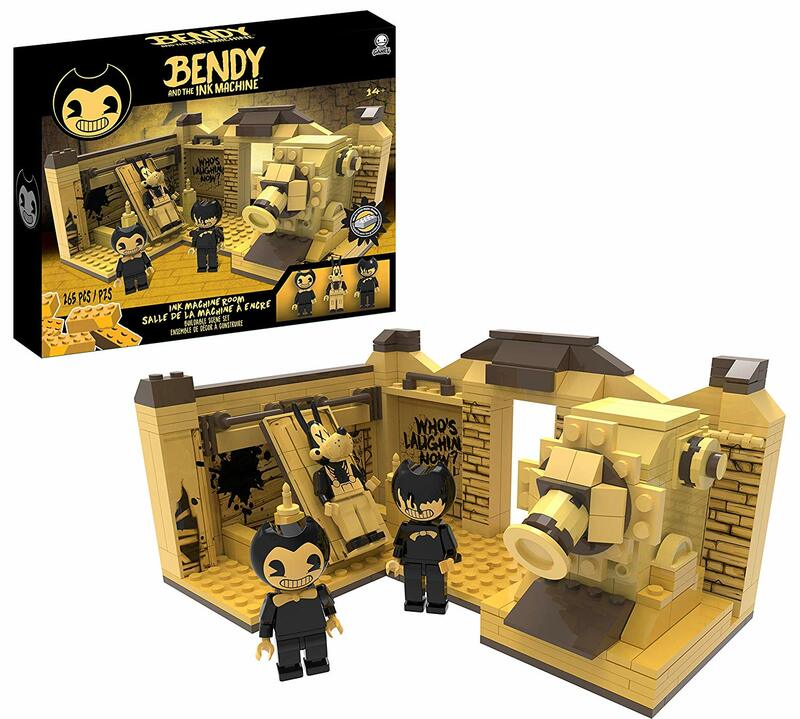 Here's a Bendy and the Ink Machine room playset with 265 pieces you can put together, similar to Lego. The set includes a Bendy figure, a Boris the Wolf, and an Ink figure. 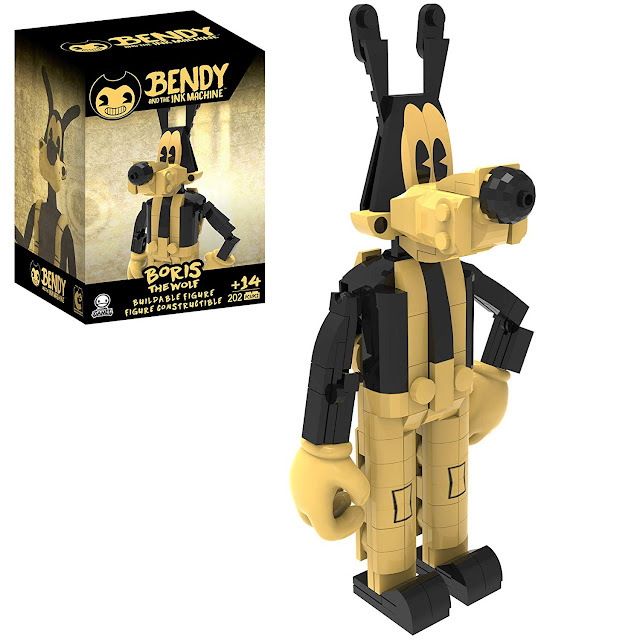 Or for a slightly easier building project, here's a Boris the Wolf buildable figure with just 202 pieces. 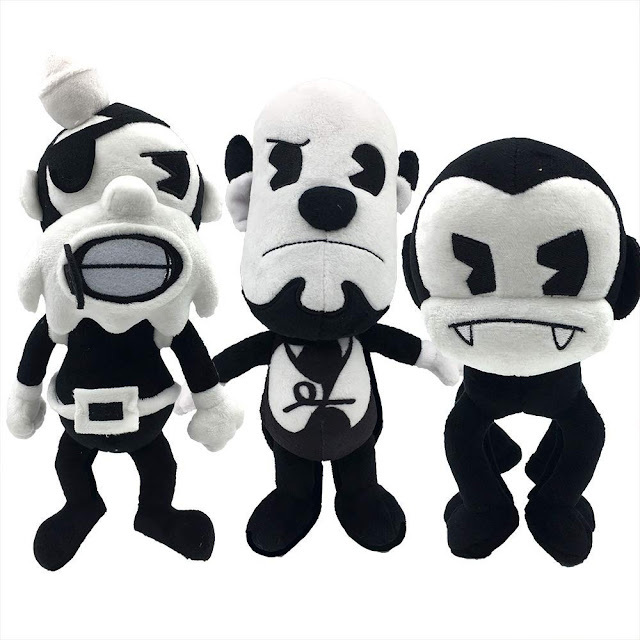 You can also grab a set of three plush figures depicting The Butcher Gang. There are many, many more Bendy and the Ink Machine items available on Amazon and on eBay. 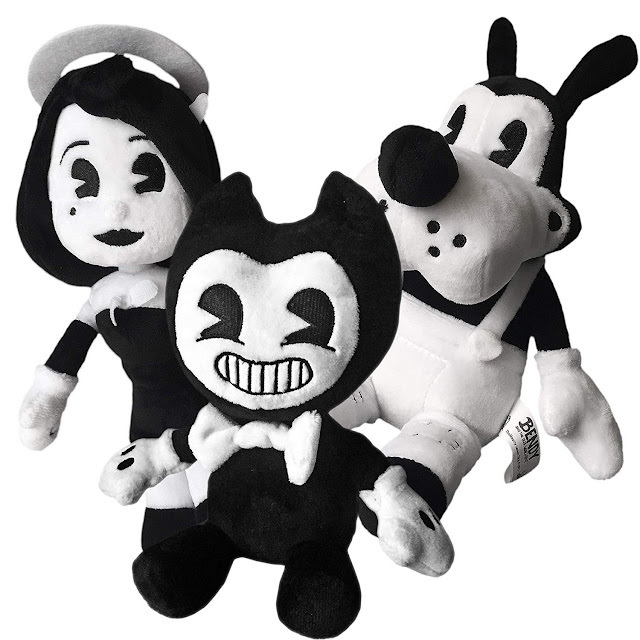 Check out the Joey Drew Studios Youtube channel, the Joey Drew Studios Facebook page, the Twitter stream, the Instagram (though it sadly has only one post as of this writing), and Joey Drew Studios website for more info on Bendy and the Ink Machine.